On Friday, February 1st, Santé Publique France presents its highlights for 2019 and its new Geodes Observatory at a press conference. 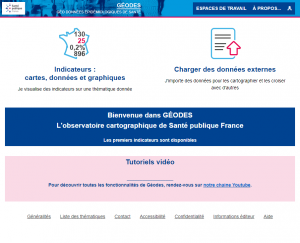 Géodes is a cartographic observatory presenting epidemiological health data. In its press release, SPF promotes this "dynamic web platform" and points out "a step forward in the restitution of monitoring data". The National Agency also states: "This unique tool allows the user to visualize this information in the form of dynamic maps, tables and graphs/time series." The databases compiled by SPF contain a very large number of very detailed data. It is a great pride for the Emc3 team that Géodes relies on a Géoclip Air observatory to valorize them in an open data approach. 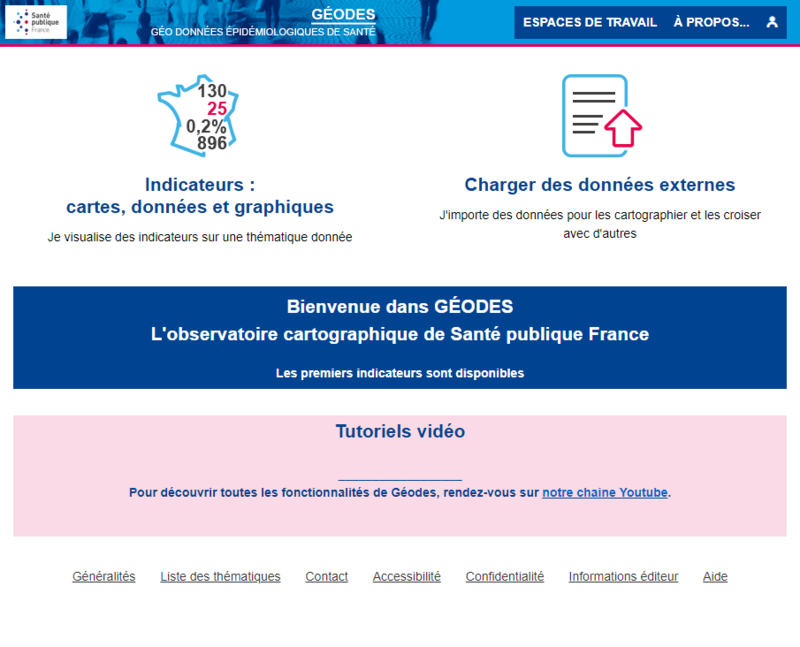 Géodes is a real gold mine for anyone interested in health statistics. For example, it contains data on daily smoking for men or women, seasonal influenza epidemics week by week, occupational accidents by sector of activity, and many other indicators and criteria.